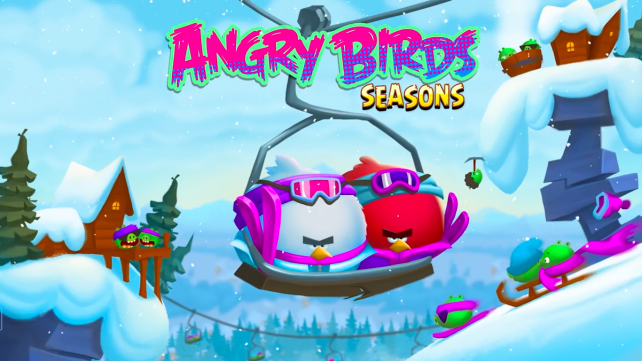 Travel around the world with the birds. Celebrate seasonal events with the Angry Birds. 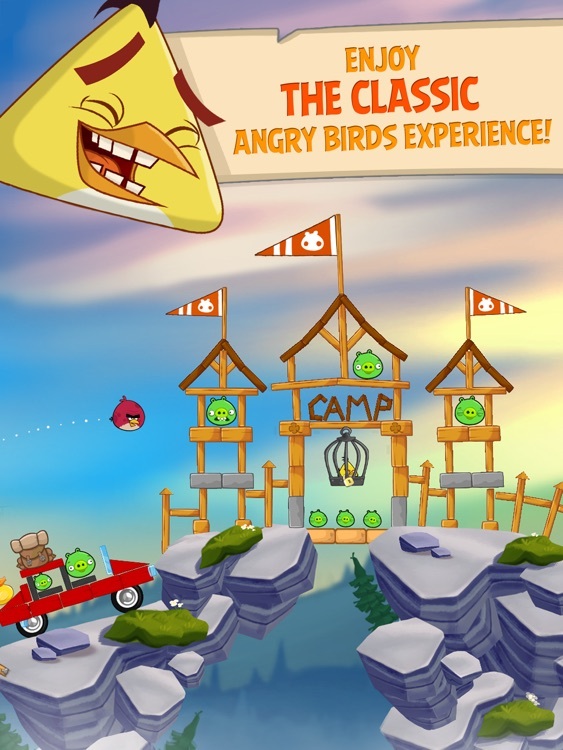 It’s for fans of the original bird-flinging game. 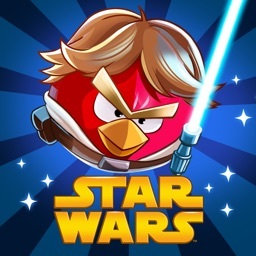 It’s more of the same. 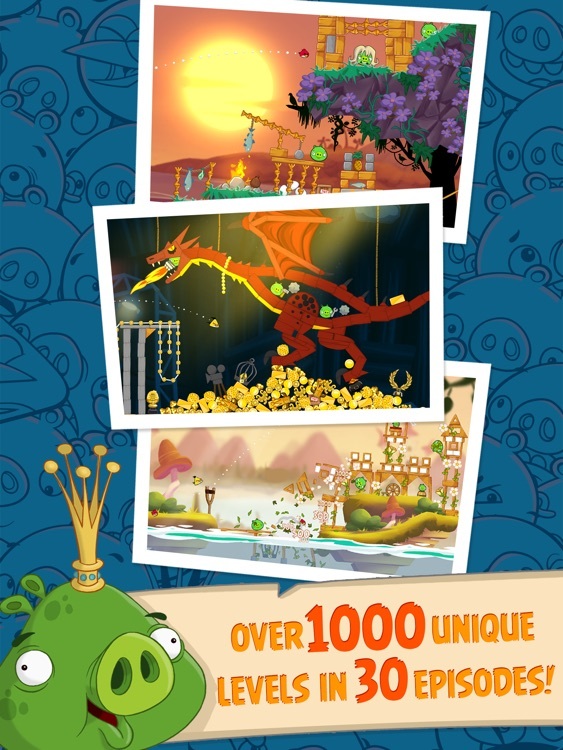 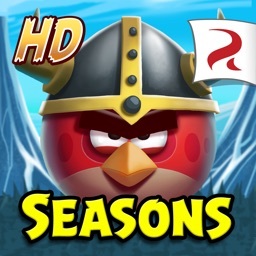 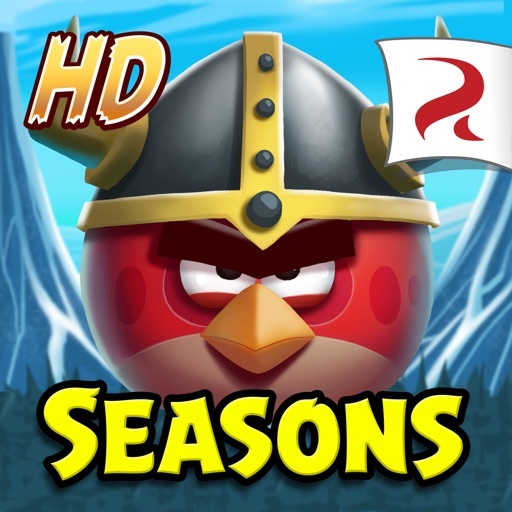 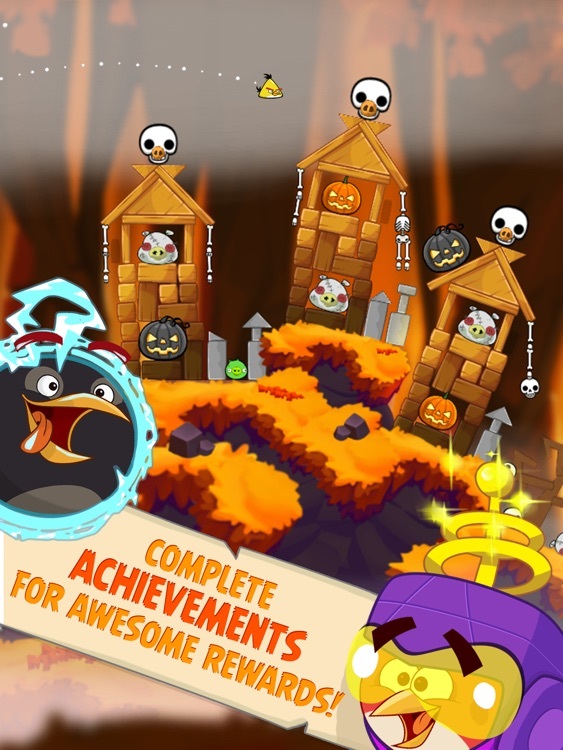 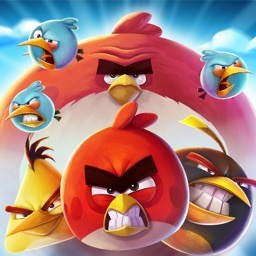 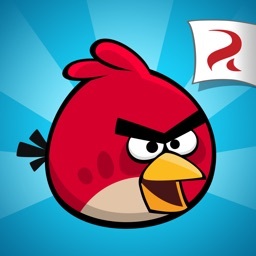 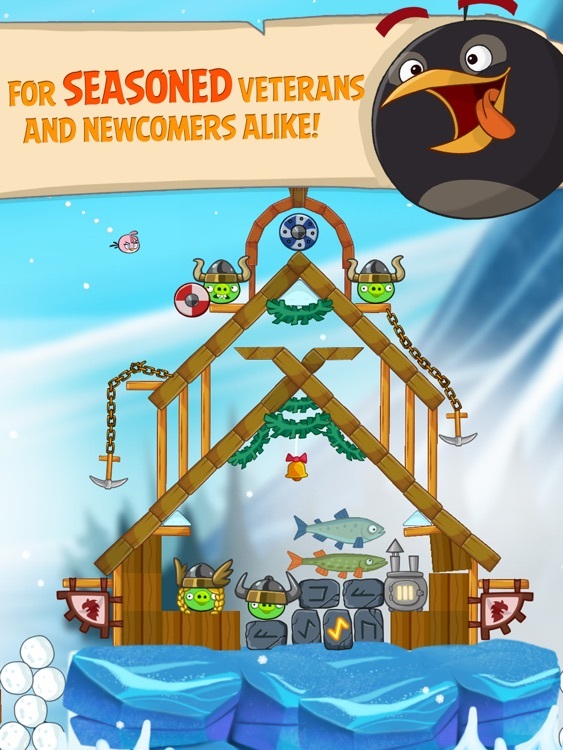 If you haven’t tired yet of those crazy birds and evil pigs, download Angry Birds Seasons today. 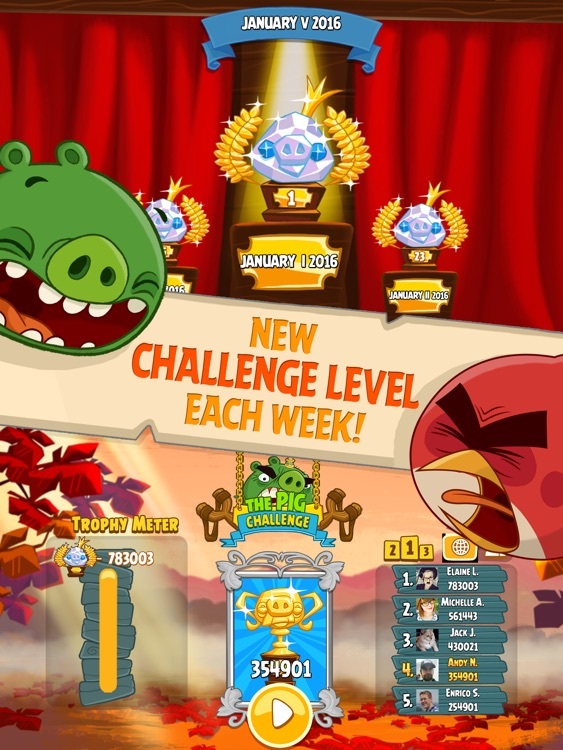 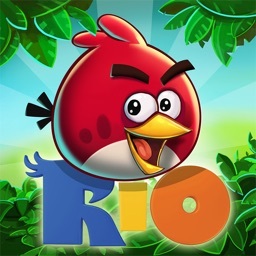 Rovio is getting in the spirit of Valentine’s Day with new “lovely” content for two of its Angry Birds games. 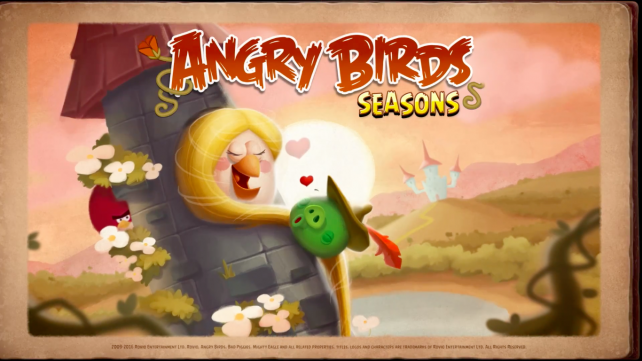 ’Tis the season once again … for the rollout of the Advent calendar episode of Angry Birds Seasons.